Seth Rollins has had a great run in WWE this year as he went on to win a number of titles and had a lot of cool moments. He won the Intercontinental Championship at WrestleMania 34, where he pinned The Miz in a triple threat match also involving Finn Balor. We also saw him and his brothers Roman Reigns and Dean Ambrose reunite as The Shield which was one of the most memorable moments this year. The Architect also won the Raw Tag Team Championship with Dean Ambrose, before Ambrose turned on him. Currently he’s involved in a feud with Ambrose as he lost the Tag Team titles to AOP in a handicap match and the IC title to Ambrose on the Tables, Ladders and Chairs PPV. 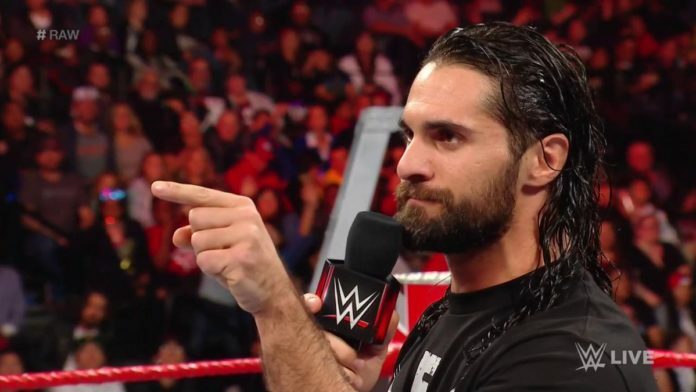 Rollins posted a deep and insightful message on Instagram where he revealed how 2018, which he calls it his favorite year, is so important in his career. “With the support of my friends, my fans, and my WWE family I was able to capitalize on opportunities given and transform that doubt into momentum. I hit a stride so smooth that my confidence shot through the stratosphere. I began to flourish in the roles of general and leader. “I was able to travel the world, make new friends, share the ring with some of the most talented humans on the planet, and learn a little about a lot I didn’t know before. I don’t know what 2019 is gonna look like, but I am forever grateful that I am able to experience the life I’ve been given.